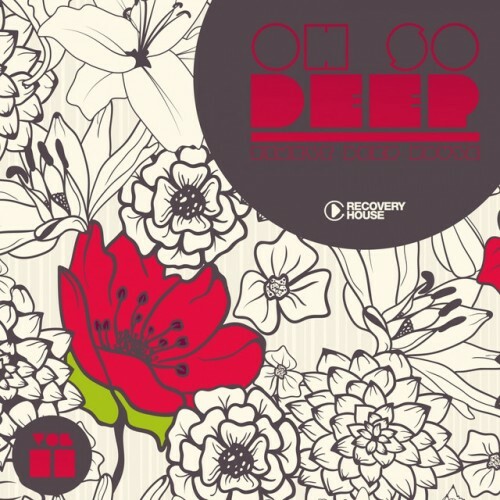 The label Recovery House is its collection with the following artists: 5ENSES, 86Beat, A2A, Bumich, Chemical Play, Dave Storm, Derek Haze, DirtFlush, Flauschig, Giza Djs, Jules Lemesle, Manna-Croup, Matt and Kendo, Miguel Alcobia, Pessto, Richard Archon, Ridney, Sebb Aston, Tiff & Trashkid, Xavi, and more... Listen online now and download music! Album in the genre of Deep House. 15. Miguel Alcobia - Can You Feel the Heat?